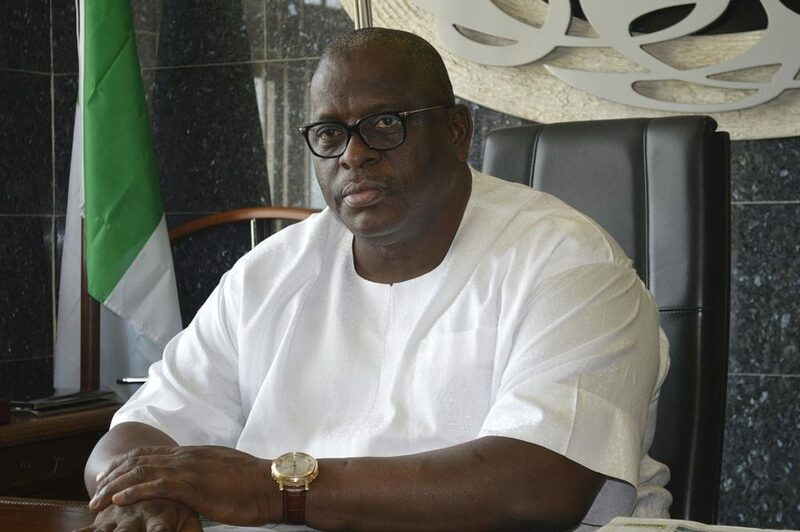 The Independent National Electoral Commission (INEC) has announced Buruji Kashamu, as the governorship candidate of the Peoples Democratic Party (PDP) in Ogun State. INEC confirmed this in the final list of governorship candidates released on Thursday. Kashamu and Ladi Adebutu had been at loggerheads over the governorship ticket of the party in the state. The PDP is backing Adebutu whom it handed over the partyâ€™s flag as its candidate last year, but Kashamu who belongs to another faction, insisted he was the authentic flagbearer of the party. The party, making reference to an Appeal Court ruling, recently called on the commission to drop Kashamuâ€™s name and substitute it with that of Adebutu.